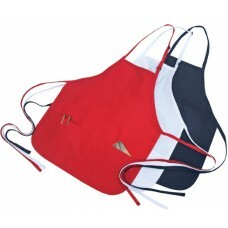 $8.00/apron Price includes up to a two color design. Please contact us for design more than two colors. Upload your vectorized artwork. You can upload a one or two color design only. Please upload your artwork in our Pantone colors.